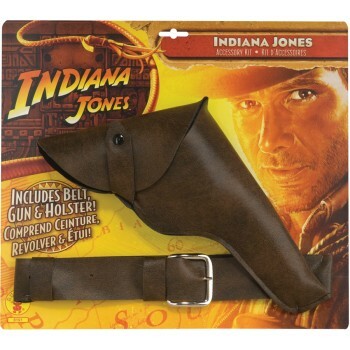 Includes belt, gun, and holster. 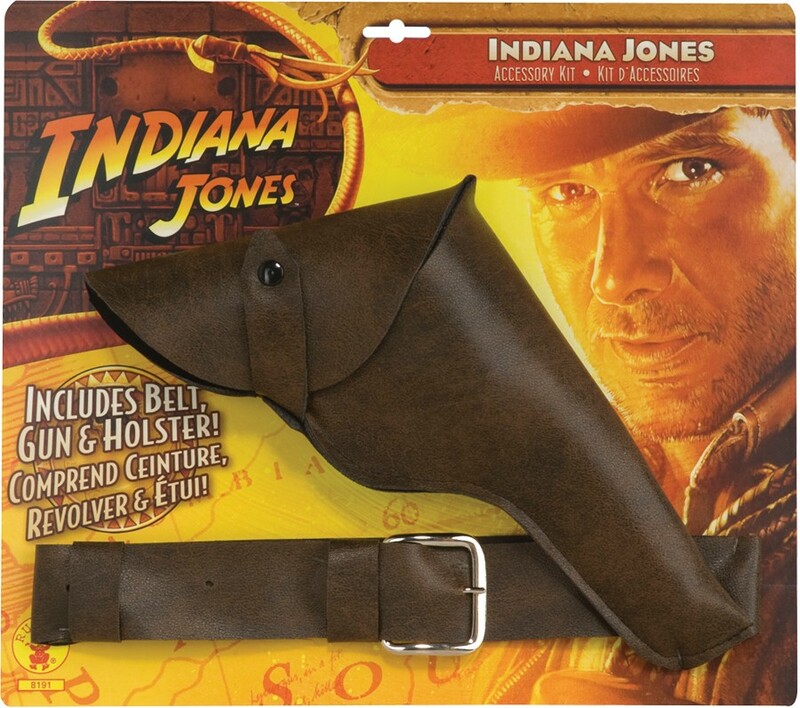 This is an officially licensed Indiana Jones costume accessory. Please note the material is thin vinyl-like material and not actual leather.